Gulnaaz returns to MYC for another Weekend Workshop series in May, 2019! Join us THURSDAY 9TH – SUNDAY 12TH MAY. Class times: Thursday 6-8pm, Friday 5.30 – 8pm, Saturday 3 – 6pm & Sunday 8 – 11am. Cost: $300 – Book your place here. 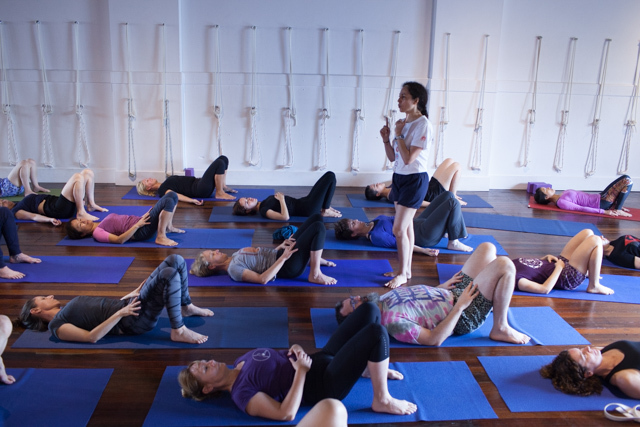 The Marrickville Yoga Centre continues its close relationship with Stephanie Quirk and the next year sees a variety of Workshops, Classes and Mentorships offered in conjunction with her regular teaching at our Yoga Therapy Classes. Further details here. Check out previous teachers hosted at The Centre here.